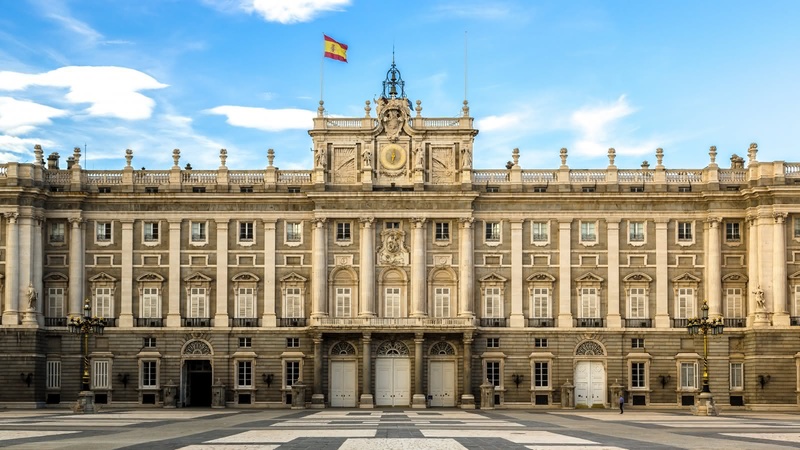 Taking in many of Madrid’s major landmarks, you’ll see the Royal Palace, Teatro Real (the Royal Opera House) and even the world’s oldest restaurant on this 3-hour tour of Madrid’s must-see sites. 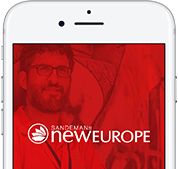 Your Free Tour of Madrid starts every day in front of the Tourist Information Centre in Plaza Mayor and finishes by Plaza de Isabel II (Metro Ópera). 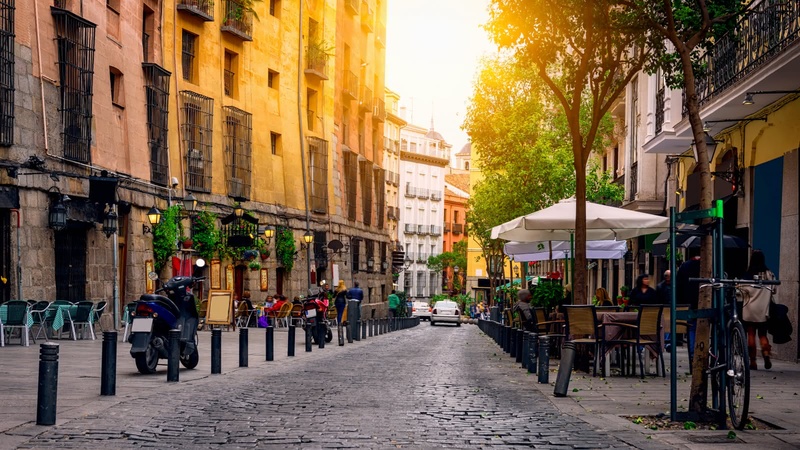 You’ll fall in love with Madrid and see it as the locals do – as one of the most beautiful cities in Europe! 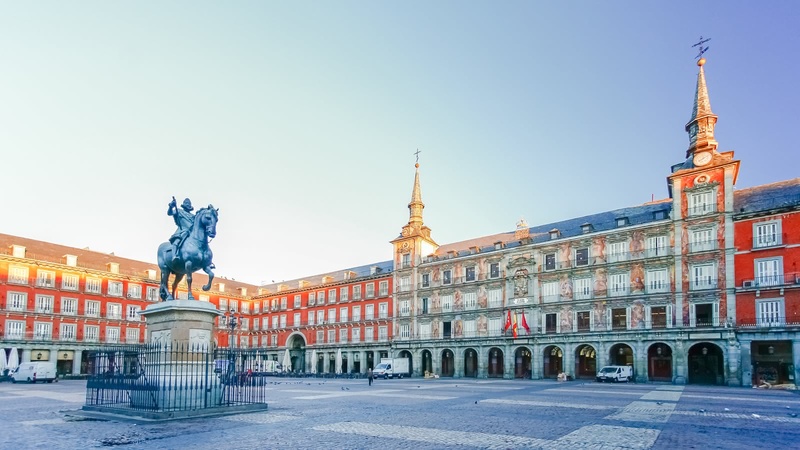 As well as the stunning San Miguel Market (one of Madrid’s gastronomic highlights) and the Plaza de la Villa (one of Madrid’s prettiest squares), your expert local guide will also introduce you to some of Madrid’s most iconic royal sites. See the famous Royal Opera House and marvel at the gorgeous Madrid Royal Palace. Sadly though, it hasn’t all been happy royal families and majestic squares for Madrid. The city has seen its share of dark times, which your expert local guide will explain to you on this walking tour. The Madrid free tour starts in Plaza Mayor, where public torture and executions took place during the Spanish Inquisition, before taking you to the monument for the victims of the assassination attempt on King Alfonso III, when a homemade bomb disguised as a bouquet of flowers went off on his wedding day. 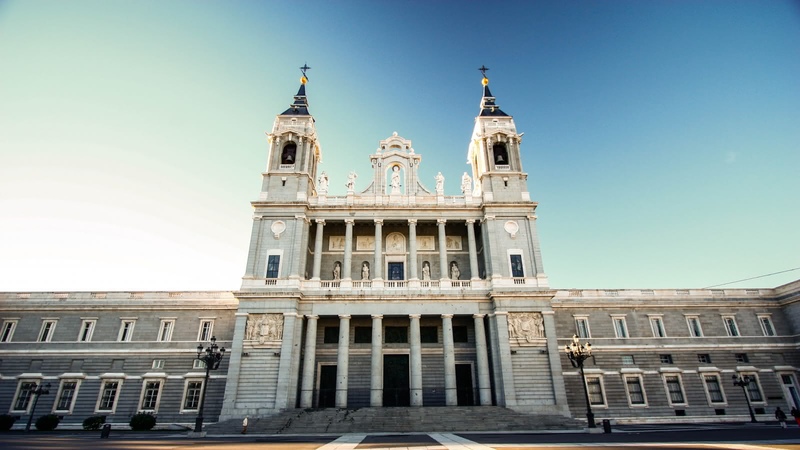 You’ll also see the Almudena Cathedral, and hear about how the Spanish Civil War halted its construction. Went on the free walking tour of Madrid early July and LOVED IT! I was a solo on the tour & from start to finish everything was so welcoming & fantastic. I did the tour with tour guide Ramon & he was GREAT! He was so so much fun, very entertaining and so funny! Besides the guide, the actual tour was awesome & I learnt so much about the history of Madrid from the rulers to the origin of the word Tapas and so much in between, and never once felt like I was in a boring history class! I loved it so much, I booked in for the Spanish Inquisition tour only a couple of hours after which was just as amazing, and very fascinating! Would do it again 100% & recommend! Thank you Ramon!! Madrid Free Tour Made My Trip! I only had 2 days in Madrid and this free tour with guide Sebastian was amazing! We had such a fun time, learned a lot about the city and saw so many wonderful sites. Highly recommend, especially if you only have a few days! We went for the free walking tour and it was excellent. Our guide, Ramon, was engaging, funny and knowledgeable. Whether you’re in Madrid for a short trip or a long one, this tour is a great way to see the beautiful city and learn about the history. Would recommend! Me and my sister did the free tour with Lexi which was really interesting and entertaining! Lexi is a funny guide and knows a lot about the city and Spain in general. We would really recommend it! Free tour but way good!!!! We happened across the red 'free tour' umbrellas on the Plaza Mayor and checked it out. Sign ups on-site. So glad we did. We took the free 3 hour tour today with Sebastian and were very impressed by the knowledge shared in such an entertaining way. He knows the history inside and out, and made what could be a very dry subject for many, a very engaging and informative time. An optional payment at the end is so easy to give. Highly recommended! We'll probably be doing another tour of theirs because this one was so good! We took the free tour in English and it was really awesome, Sebastian presented the history of the city in a very engaging way, getting everybody involved and making jokes. He made sure to find us a place in the shade for all stops and was eager to answer all questions. Would 100% recommend to everyone. We did the free walking tour with Lexi and it was amazing. She was super enthusiastic, fun and helpful with all the suggestions. Definitely recommend it. We liked it so much that we went on Spanish Inquisition tour with Ramón and that was equally interesting and fun! We did the Madrid tour with Lexi. This was a great way to see the city and learn the history. Lexi was amazing! Very informative, professional and friendly. She took the time to give us tips and we even found out about the secret nun cookies! Definitely recommend going on a tour with her!